By Anthony B. Furey, D.O., F.A.C.C., F.A.C.P. There are multiple new medications which have been developed to be considered for treatment of patients with heart disease. Entresto (sacubitril/valsartan) is a combination of neprilysin inhibitor and angiotensin receptor blockade agent. With inhibition of neutral endopeptidase (NEP) combined with inhibition of angiotensin II type 1 receptors by valsartan, there has been documentation of reduction in combined endpoint of cardiovascular death or hospitalization for heart failure when compared to standard heart failure therapy. Corlanor (ivabradine) is a “funny channel” (If inhibitor) blocker which when added to standard heart failure medication has been shown to reduce the risk of hospitalization for congestive heart failure by 26%. Corlanor is designed to slow the heart rate without having significant negative impact on blood pressure. It is indicated in use with patients having chronic systolic heart failure with left ventricular ejection fraction < 35%, in sinus rhythm, with resting heart rate >70 beats per minute. Anticoagulation alternatives to Coumadin (warfarin) have been available only during the past 5 years. Pradaxa (dabigatran) is a direct thrombin inhibitor while Xarelto (rivaroxaban), Eliquis (apixaban) and Savaysa (edoxaban) are known as factor Xa inhibitors. These drugs have been found to be equivalent or superior to warfarin in many aspects with the major disadvantage being cost and lack of reversal agent if required in emergent situation. Praxbind (idarucizumab), a reversal drug for Pradaxa (dabigatran) has been FDA approved and currently is available for clinical use. Praxbind is an intravenous drug that works by binding to the drug compound neutralizing its effect. Currently, there are no FDA approved agents for factor Xa inhibition reversal; however, the agent andexanet alfa is a recombinant modified human factor Xa decoy protein which has the ability to bind to and inactivate factor Xa inhibitors. The ANNEXA study has recently shown the agent to be safe and effective with expectation for FDA review late in 2015 and projected approval in 2016. The sodium glucose cotransporter 2 inhibitors are a class of medication which has been used for diabetes management by blocking renal glucose reabsorption with subsequent urinary glucose excretion. Jardiance (empagliflozin) was recently studied in the EMPA-REG OUTCOME Trial where patients with type 2 diabetes at high risk for cardiovascular events were found to have reduction in combined endpoints of cardiovascular death, nonfatal myocardial infarction and nonfatal stroke. These new cardiovascular medications are exciting approaches which will likely impact the cardiovascular care of patients in the present and future. 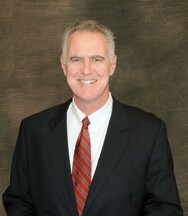 Dr. Furey is the Medical Director of the Christiana Care Cardiac Rehabilitation program. 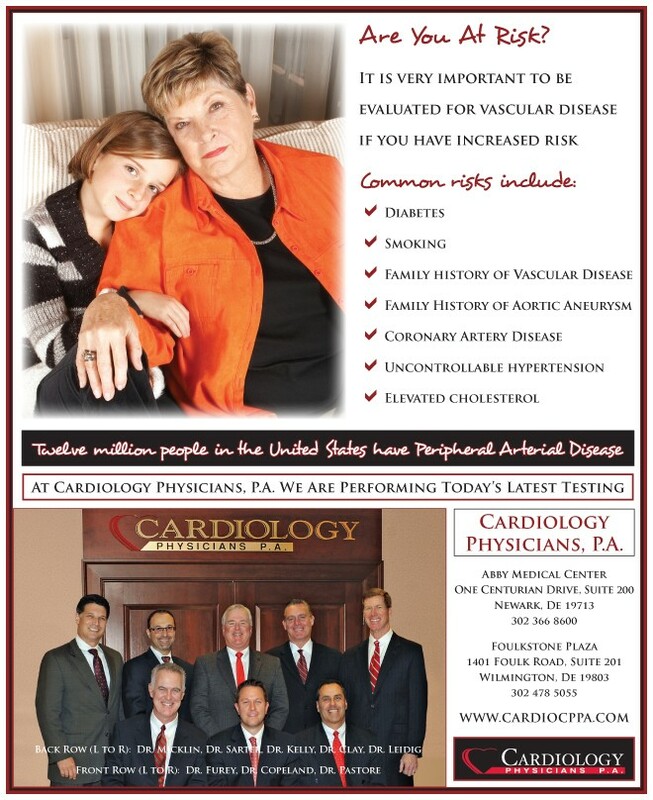 He was named “Outstanding Specialty Teacher” in 2002 by the Christiana Care Family Medicine program and has been named Delaware Today’s “Top Doctor” in Cardiology in 2003 and 2010.